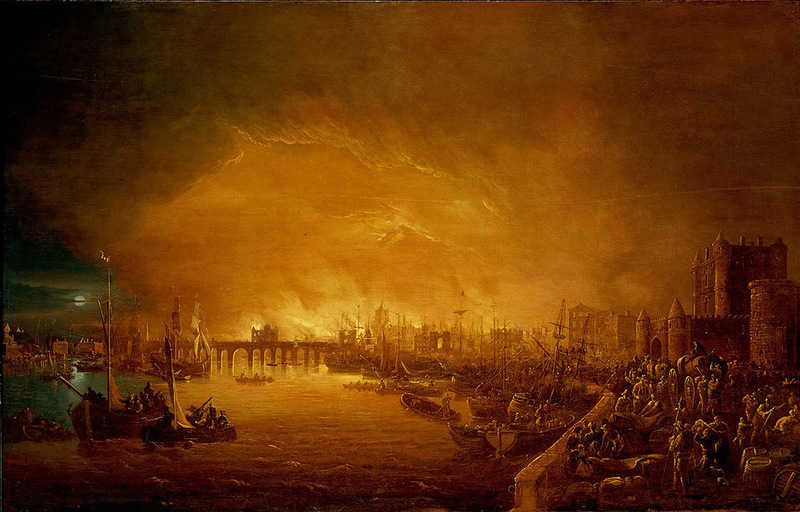 The National Maritime Museum explores the life of one of history's best-known Londoners, diarist Samuel Pepys, this year with major exhibition Samuel Pepys: Plague, Fire, Revolution. Pepys was one of the most colourful and appealing characters of the seventeenth-century and witness to the great events that shaped Stuart Britain. His diary documented a time of turmoil in which kings fought for their crowns and medieval London was destroyed by the plague, fire and war, before being resurrected as a world city. Through the voice and personality of Samuel Pepys, who was a gossip and a socialite, the exhibition will explore the period from the execution of Charles I in 1649 to the Glorious Revolution of 1688 with 200 paintings and objects from museums, galleries and private collections across Britain and beyond. What are the best dining options near Samuel Pepys: Plague, Fire, Revolution London? Samuel Pepys: Plague, Fire, Revolution gyms, sporting activities, health & beauty and fitness. The best pubs near London Samuel Pepys: Plague, Fire, Revolution. Samuel Pepys: Plague, Fire, Revolution clubs, bars, cabaret nights, casinos and interesting nightlife. Where to have your meeting, conference, exhibition, private dining or training course near Samuel Pepys: Plague, Fire, Revolution. From cheap budget hotels to luxury 5 star suites see our discounts for National Maritime Museum hotels, including Holiday Inn Express London Greenwich from 86% off.